Many successful businesses understand that incentive travel is a valuable tool to motivate, engage, retain, and increase productivity in an organization’s most valuable asset- its people! In fact, non-cash rewards like travel are 2-3 times more effective than cash awards, according to the Incentive Research Foundation. Given the impact that a well-executed incentive travel program can have on an organization, it is extremely important to have the right travel partner. Why use an incentive travel expert to plan these crucial events? With any engaging and exciting incentive trip there is a huge need for extensive planning and event management before, during, and after the program. A good travel partner will work as an extension of your company to negotiate on your behalf during the planning process and to be the feet on the ground during the event itself. This also frees up your staff to have more time to build those crucial relationships with your people. A key aspect of the incentive trip for your guests is ensuring that every part of their experience is as stress-free and enjoyable as possible. One of the most stressful parts of planning a travel program can be air. From booking air travel for a large group to dealing with day-of flight delays, dealing with airlines takes up a lot of a time and energy. Having a partner who can provide 24/7 air assistance during travel dates is a major asset and can be the key to a participant having the best experience possible. When you work with a strong incentive partner you receive access to not only the partner’s buying power but also their relationships with travel partners around the world. These relationships can be the key to ensuring your guests get all the “extras” like VIP status, upgrades, access to exclusive activities and amenities. 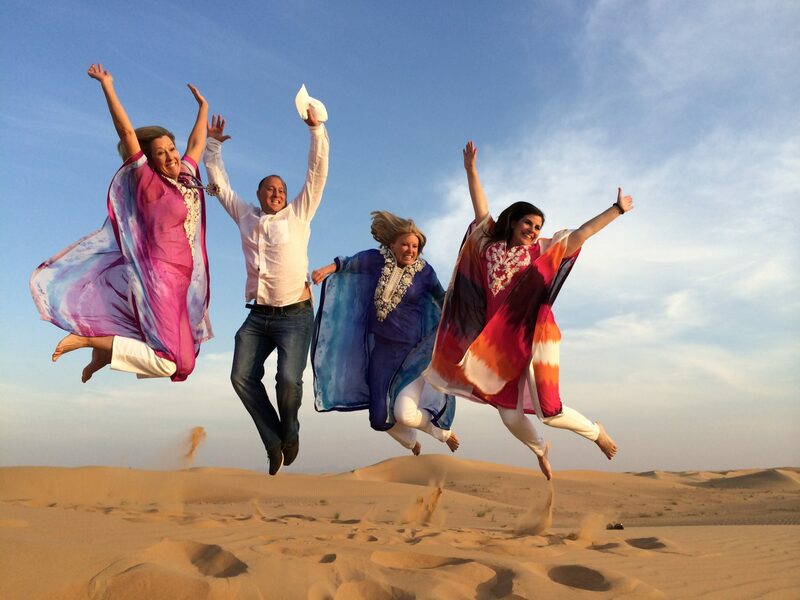 Incentive travel experts have years of experience planning successful programs. They also have the inside scoop on the best properties, locations, what’s trending, and where not to go. And since no two companies are the same, no two incentive travel programs should be the same either. When you work with an experienced partner, they understand how to create a program that fits your organization’s unique needs and goals. Unlike a vacation, an incentive program is meant to motivate, reward, and inspire the attendees. It takes experience to understand the importance of these events and how to ensure you get the biggest return on your investment. Let’s face it…sometimes things can go wrong. In today’s world unexpected weather events, airline strikes, resort closures, and other “uh-ohs” can – and do – occur. Even something like your VIP’s room not being ready can throw a kink into the success of a program. When the unexpected happens, it is more important than ever to have a travel partner working with you to handle these situations. An experienced travel partner is there to make sure these things are avoided and, if the unexpected occurs, the situation is handled and the program flows on as smoothly as possible. These are just a few of the many reasons not only to use an incentive travel partner but to make sure you choose the best one for your specific event. The right partner can make all the difference and ensure that your incentive program has a positive, lasting impact on your employees.